You’re ready to build your dream home on the beach, and it’s important to get it right. Building custom beachfront homes in southeastern North Carolina presents unique challenges for even the most experienced builders; that’s why you should choose someone with experience building custom homes on the ocean. 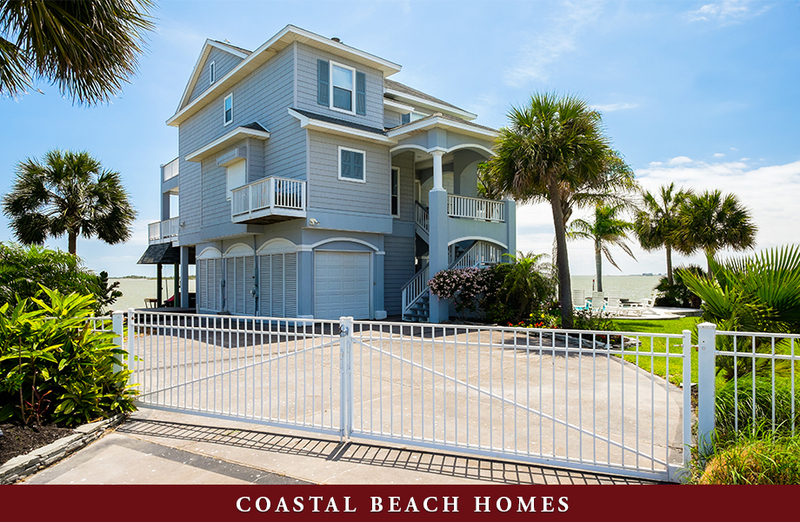 Brunswick County-based Coastal Carolina Construction has over 20 years of experience building solid homes on our beautiful beaches. Call us to get started building your dream home on Ocean Isle Beach, Holden Beach or one of southeastern North Carolina’s other beautiful beaches.